St. Genesius-Rode is a village situated 14 kilometres south of Brussels. It lies 4 kilometres west of the Brussels-Charleroi road. 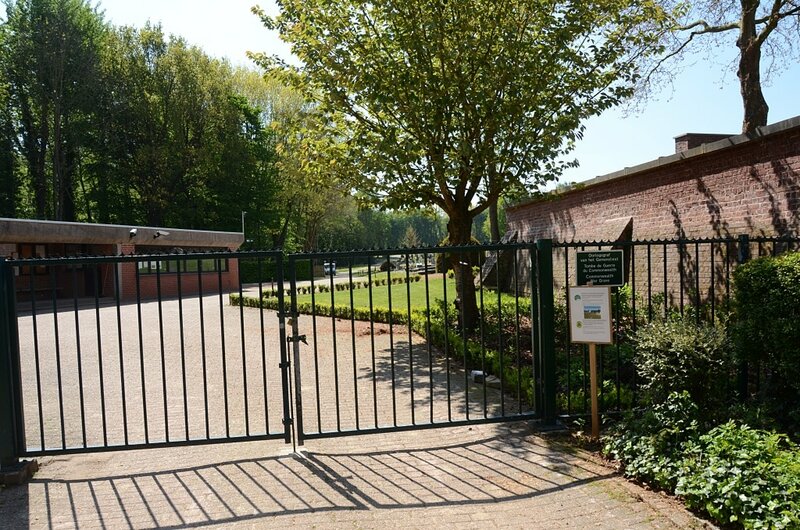 The cemetery is on the south-eastern side of the village, at the corner of the Bosstraat and the Fornteinstraat. 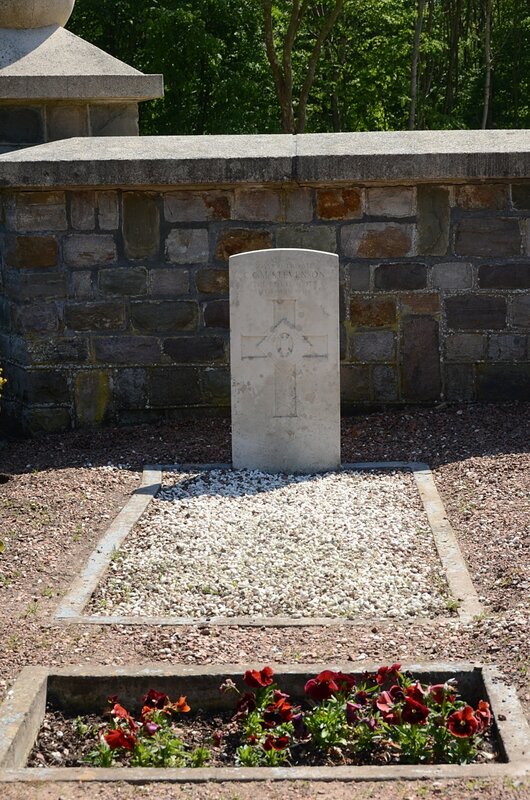 The one British grave is in the Belgian Pelouse D'Honneur in the south-eastern part of the cemetery. 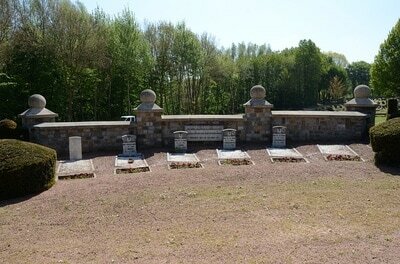 St. Genesius-Rode Communal Cemetery contains one Commonwealth burial of the Second World War. 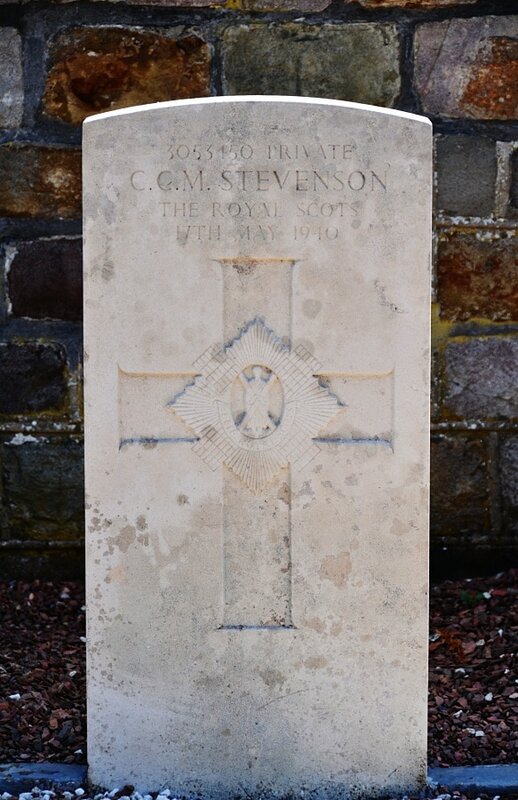 3053450 Private Charles C. M. Stevenson, 1st Bn. Royal Scots, died 17th May 1940.